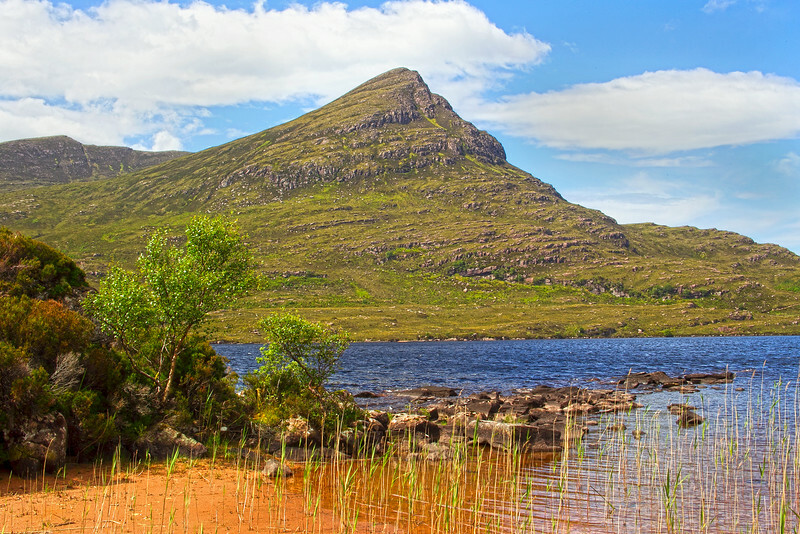 The Mountain of Coigach. Sutherland. John Chapman. Beautiful landscape John with great colors!